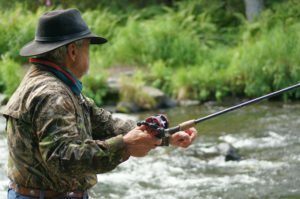 Fly fishing in your secret spot? Woodworking in a well stocked shop? Your fitness abilities play a huge factor in accomplishing the life you’ve planned. But racking up the birthdays doesn’t have to slow you down. Here are some secrets to a robust retirement you may not be aware of. 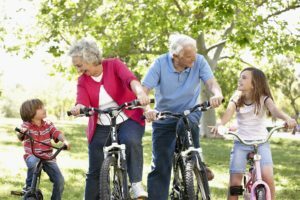 A 2010 study suggests that age doesn’t necessarily demand a decrease in physical activity. 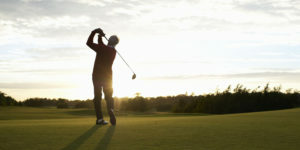 Rather, a decrease in physical activity leads to a more sedentary lifestyle. 900,000 running times in marathon and half-marathon runners aged 20 to 79 were studied. There were no significant age-related declines in those under 55 years old, and only moderate declines in older participants. 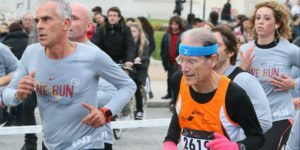 In fact, more than 1/4 of runners aged 65 to 69 were faster than 1/2 of the runners aged 20 to 54. If you’re wondering if these runners trained all their lives prior to the study, the answer is no. 25% of runners aged 50 to 69 were relative newcomers. 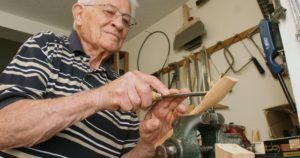 Researchers concluded that even at an advanced age, people in the “non-athlete” category who engage in regular activity can reach high performance levels. So, now is the time for you to “Move More, Live Move”. If you aren’t currently active, you likely have questions and concerns about where to start. If you’ve tried to be more active, you may need a clear plan for goals and limitations. 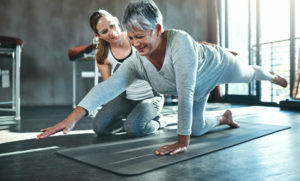 Either way, physical therapy is a reliable way to start becoming more active. Physical therapists are trained to access your abilities and restrictions. They can consider your health concerns and prescribe a program that is tailored to your needs. You will learn how to exercise safely. You’ll see an increase in strength, function and mobility. Maybe you slowed down as a result of pain or stiffness that commonly comes with age. Maybe you thought it was too late in life to increase your level of activity. 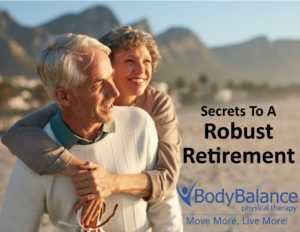 Whatever your situation, whatever your goals, physical therapy will help you increase fitness and reduce injury so you can enjoy a robust retirement!